Posted by Admin | August 15, 2018 | Adventure, Horror. 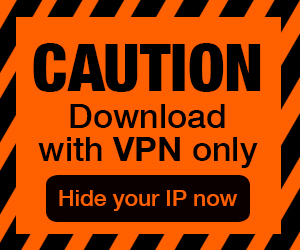 RAW FOOTAGE Free Download PC Game Cracked in Direct Link and Torrent. 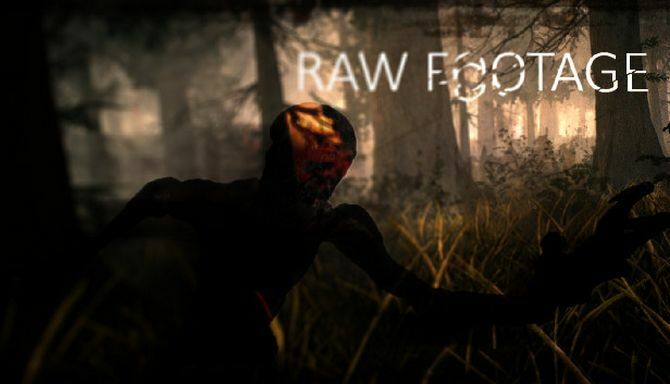 Raw Footage is a first-person horror game, travel with nothing but your camera through forests inhabited by vicious creatures while capturing what footage you can of them. You’re…. 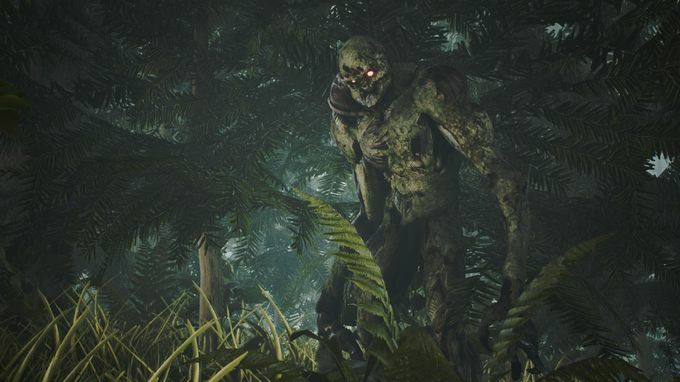 Raw Footage is a first-person horror game, which takes place in strange locations known by their mysterious creatures. Your main goal is to record evidence of them, fill the needed footage bar, find dead corpses of people and escape alive. Sounds simple, but it’s suicide facing them without having any gear. It can be found across the map. Use it to your advantage. Your first journey begins in Blackwood Pines. Be resourceful, aware of surroundings and don’t use ammo, medication kits or batteries, if unnecessary. for steam keys to you and your fan base. Got any suggestions or ideas for other projects, or just want to join our community?
. Game feedback is appreciated!